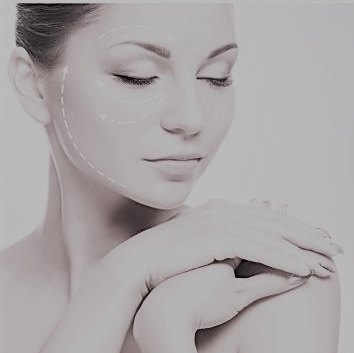 MyCells PRP (also known as the Vampire Facial) is a revolutionary treatment which gathers your own blood platelets to combat the signs of ageing. Platelets contain a high content of growth factors (proteins that help heal injured tissue or damaged skin). 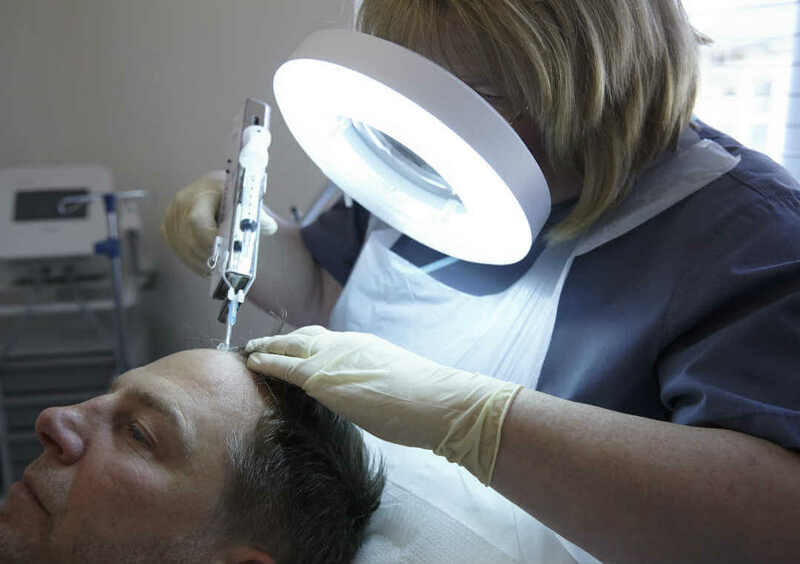 When injected into the skin, platelets release their growth factors, which trigger surrounding cells to multiply and increase volume, stimulate repair and rejuvenate the skin. 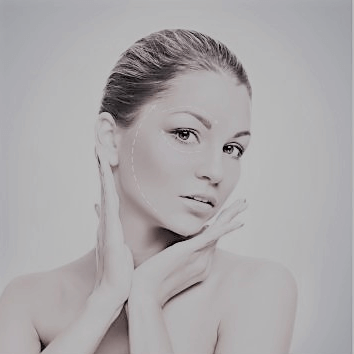 More importantly, the growth factors contained in the plasma stimulate collagen production, resulting in new skin cells being formed and, therefore, an improvement in skin elasticity. 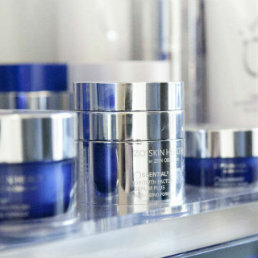 This creates a tightening effect on the treated area and enables clients to achieve a more beautiful and youthful skin. For more information please contact our Nurse Practitioner on +44(0)1133458682.
Who is suitable for MyCells - Platelet Rich Plasma (PRP)? Who is not suitable for MyCells PRP? What should I expect during my MyCells PRP treatment? Prior to treatment, skin is numbed with a topical anesthetic. A small amount of blood is taken and passed through a centrifuge system to produce the platelet rich plasma (PRP) for your treatment. 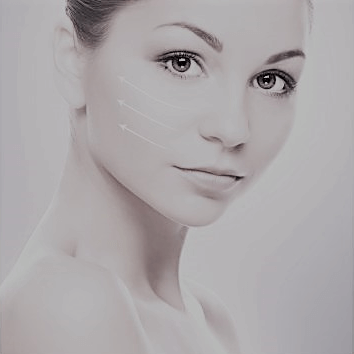 Minute quantities of PRP are then introduced by tiny injections into the superficial and/or mid dermis as required. You may experience a sensation of tiny pin pricks but clients indicate that this sensation isn’t uncomfortable. What should I expect following my MyCells PRP treatment? Following consultation, the patient is advised on dietary changes required to aid the process e.g. increase intake of Vitamin C and water, avoid stimulantants, such as coffee, alcohol and cigarettes. Patients will experience a much more satisfactory result if they follow these guidelines. 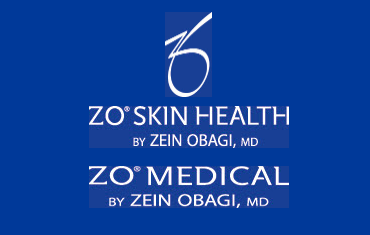 For optimal, lasting results, the recommended regime for skin that is not deeply wrinkled is two initial treatments, approximately 3 months apart and an annual maintenance treatment. For sun damaged or more deeply wrinkled skin, two to three initial treatments may be required at approximately 6 weekly intervals and an annual maintenance regime of one to three treatments the first year post-treatment. With good skin care and sun protection this could be expected to reduce in due course to an annual maintenance treatment. What are the common side effects to MyCells PRP treatment? No unnatural substances are used, therefore there is no danger of adverse/allergic reactions because you are using your own cells. Patients will experience slight swelling but this will usually disappear within 24 hours. Where patients are prone to bruising easily, slight bruising may be evident, although this is easily covered with make-up.